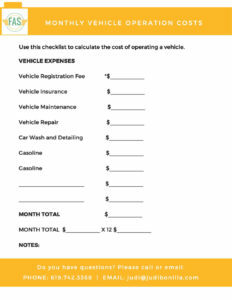 How Much Does Your Vehicle Cost? 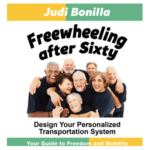 When planning your transportation budget consider how much it costs to operate your vehicle. If you find you are not driving as much you may consider selling your car and banking the funds. Caution: While you may consider donating your car to a friend we advise selling it. 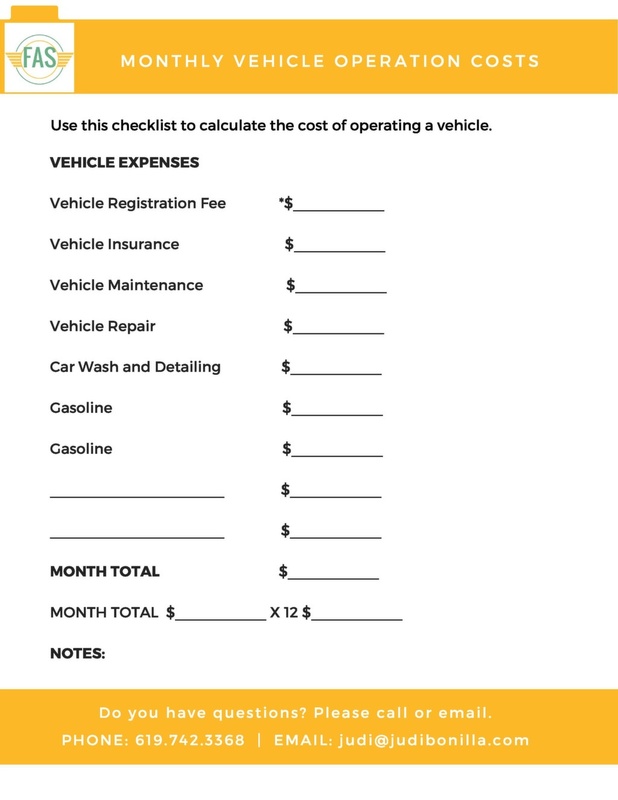 When you calculate the cost of your vehicle you may uncover an investment in your garage.